With the mighty Kaio-ken amplifying his strength, Goku fights Vegeta in a desperate battle to save the world, only to find that the elite Saiyan warrior is even stronger than his own techniques! Goku calls on the Genki-dama, the “spirit ball,” drawing power from every living thing around him. But alone, even Goku is not enough. 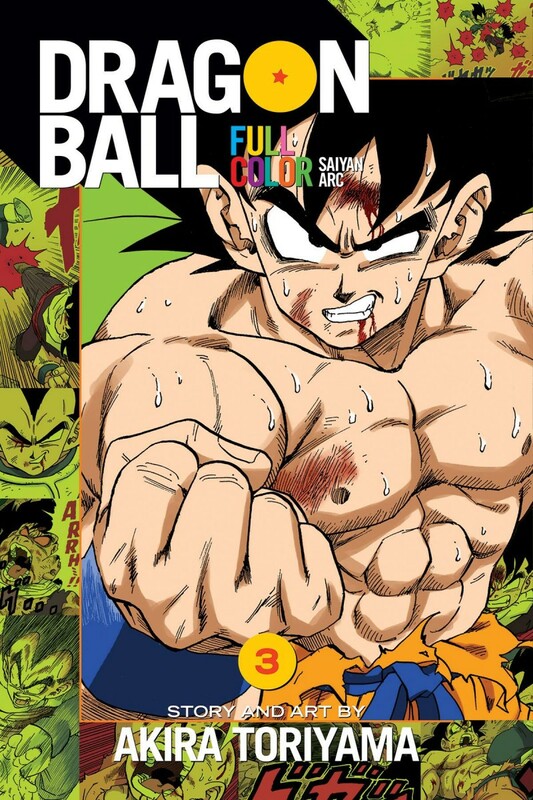 The last worn-out survivors, Gohan, Kuririn and Yajirobe, rush back into the fray to try and stop the unbeatable Vegeta from destroying the planet Earth itself!